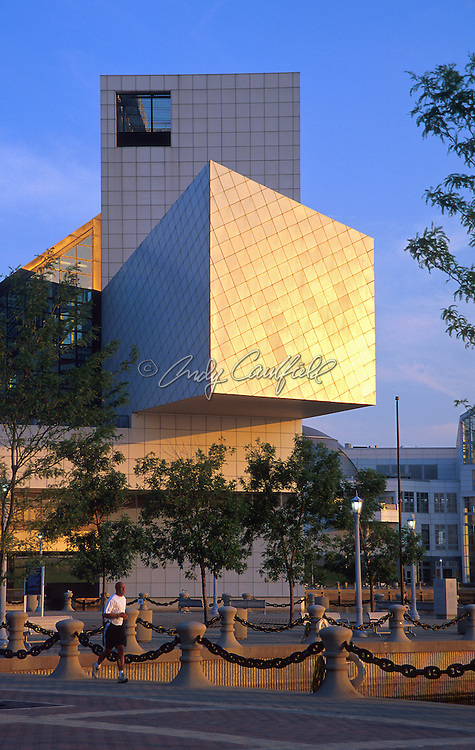 Rock and Roll Hall of Fame and museum, Cleveland, OHIO. On the shores of Lake Erie. Architect I.M. Pei-Pei Cobb Freed and Partners (1995). © 1999 Andy Caulfield All Rights Reserved.